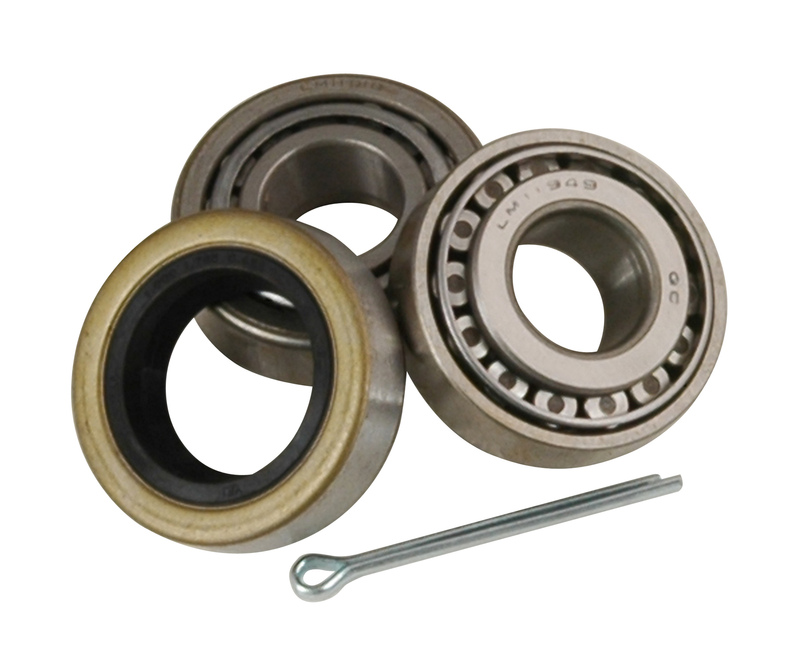 Replace worn bearings for smoother operation of your trailer wheels. Each set outfits one wheel. Includes outer and inner bearing set, two races, grease seal and cotter pin. Outer hub inner diameter: 1.78"
Inner hub inner diameter: 1.78"